Ray Media had arranged to finish the server consolidation two weeks ago. After that, 15 servers have been merged into one server. Parts of player complained about this super server consolidation due to the level gaps. However, many veterans return to Unlimited Ninja because the server boomed again after that. 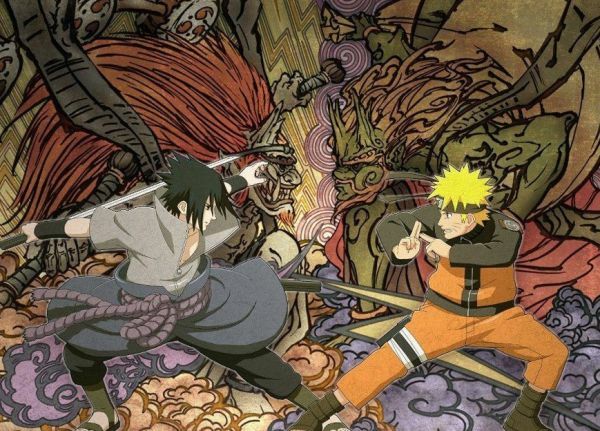 Players may still enjoy their original Naruto artworks or choose their favorite characters in the Unlimited Ninja game after the server merge. Unlimited Ninja still based on the highly popular Naruto manga series and 100% retelling the story of famous anime “Naruto”. Most of Ninja funs gave up the game caused by the unacceptable revamped characters’ arts on the previous updating version. But Ray Media keeps the original arts in game. You may still find these vivid Naruto characters in their Unlimited Ninja game. Ray Media also provide compensation for calling back senior players after the server merge. Ninja fans may come back to follow the original Naruto style in the game now, the official allege that they will continue to maximize the “Ninja world experience”. Diablo III: What's New in Patch 2.1.0?